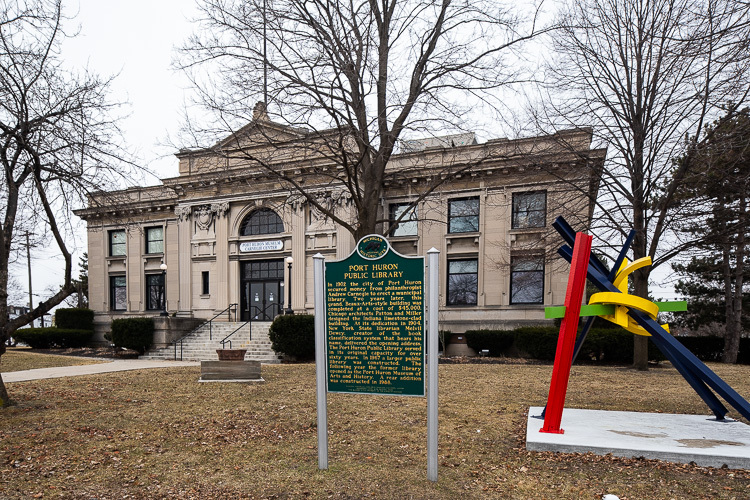 If you've been to the Port Huron Museum lately, you'll notice some changes. The building is being re-imagined for future generations to explore the history of the area. Displays focus on a variety of areas, from the maritime history to the city's founding fathers. One unique display visitors will find is a special exhibit devoted to bras. The museum is teaming up with the community and featuring the limited-time display on undergarments that will be featured in the first ever Badges and Bras event for Taking a Shot at Breast Cancer. The bras all have a different attention-grabbing theme. Each donor spent hours designing creative garments that encourage breast cancer awareness. 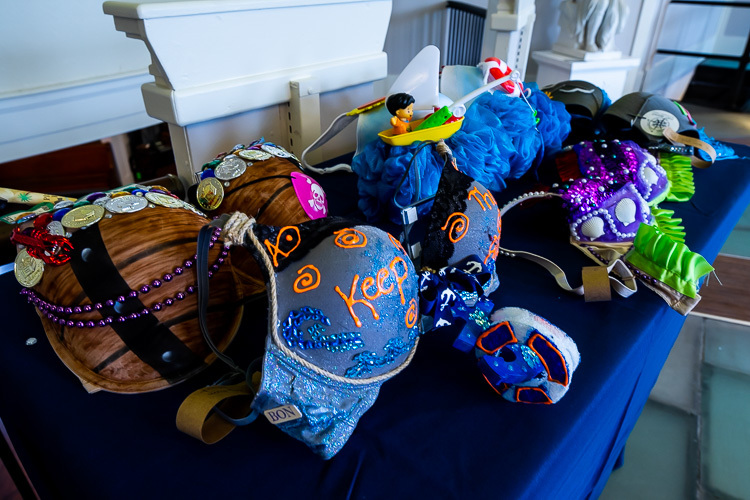 Each of the locally designed brassieres will be featured in a First Responders runway show on April 4 at Alexander's Premier Banquet facility in Marysville. All proceeds raised by taking a Shot at Breast Cancer stay in St. Clair County to help those Breast Cancer patients in our community. The bras will be on display at the museum through April 2. The fundraiser concludes with the Badges and Bra's event, which kicks off at 6 p.m. Thursday. Tickets, $25, are still available. There are plenty of other intriguing displays to enjoy across the museum like the largest ship model collection throughout Michigan in the James C. Acheson Marine Gallery. With more than 6,000 square feet of gallery space to house rotating exhibits, there's certainly something to interest everyone. Currently featured in the gallery is a look at Michigan during the Civil War, a traveling exhibit from the Detroit Historical Society. The Carnegie Center is open 11 a.m. to 4 p.m. Tuesday through Saturday. 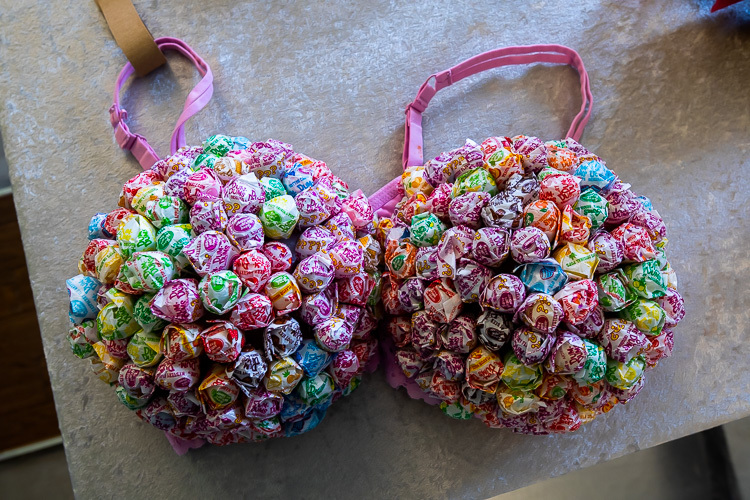 This creative bra may not be the most comfortable, but is definitely outside the box.